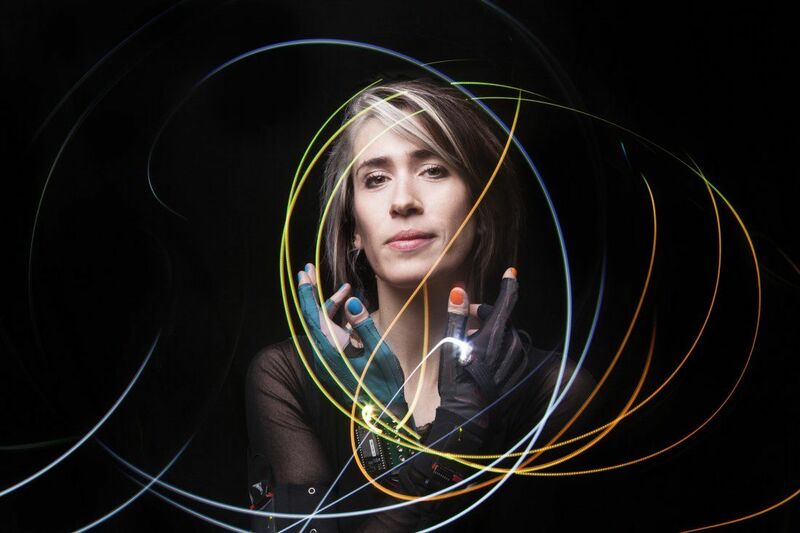 Globally renowned tech innovator and award-winning recording artist Imogen Heap, recognized for creative works including Hide and Seek and Tiny Human, has announced her first world tour in eight years, which will bring together content creators, fans and the industry in a unique and innovative format. 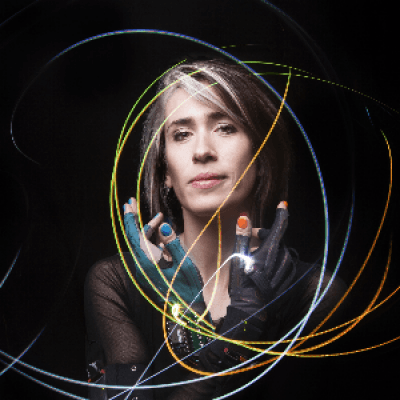 Charl Van Heyningen Enterprises is thrilled to announce the return of Imogen Heap to South Africa, since her last visit in 2011. Just off the back of her announcement that she will be touring North America in 2019, the Grammy Award Winning recording artist and technology innovator has added South Africa to her Mycelia World Tour. Comprising of concerts, talks and workshops, the 40-city tour will be used as a platform to officially launch Mycelia’s ‘Creative Passport’ – realising a vision of the future which sees music makers connected through a verified and decentralised ecosystem, promoting artist-led, fair and sustainable operating practices. Using emergent blockchain technology, the ‘Creative Passport’ – which is unique to each music maker and empowers them to be ‘open for business’ – contains personal information, existing IDs, acknowledgements, works and business partners. Featuring template ‘smart contracts’, it enables quick and easy direct payments to simplify and democratise collaboration from meaningful commercial partnerships to creativity. On her Mycelia World Tour, as a woman of innovation and action, Heap will bring together content creators, fans and the industry in a unique and innovative format. Imogen shares: “For years now we’ve been complaining about the state of the music industry and how it has been held back by old ways of thinking, negatively impacting music makers - a major pain point being that we are the first to put in any of the work, and the last to see any financial reward or even payment. Through Mycelia and its ‘Creative Passport’, as music makers we now have no excuse but to put our best foot forward and become open for business, decentralising the ecosystem so that it will ultimately benefit everyone. I am excited to be going on the road to bring this to life, in addition to showcasing other new technologies which will add to transforming the music industry into a fair, flourishing and vibrant place”. Heap will be performing two shows in Cape Town at the Baxter Theatre on the 15th and 16th of March 2019 (Book tickets via Webtickets), and two shows in Johannesburg at The Teatro at Montecasino on the 19th and 20th of March (Book via Computicket). Tickets range between R400 – R890.